Recently described by The Stage as “a rising figure on the contemporary music scene”, Héloïse is a soprano interested in music as drama and music for the stage, experimenting with different genres and techniques. 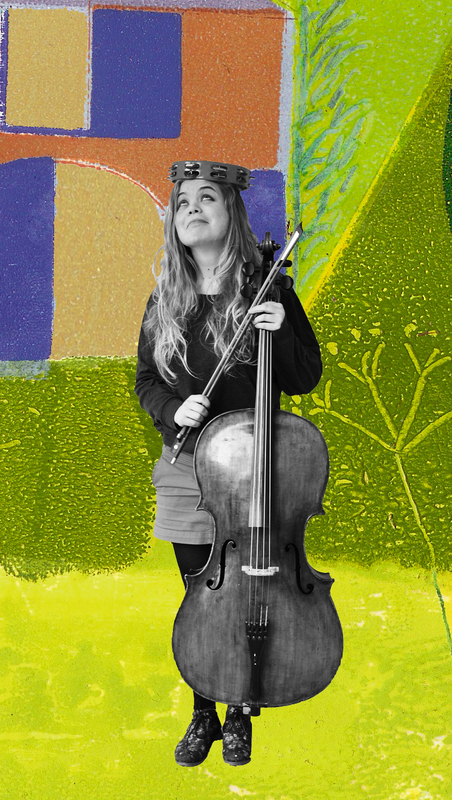 She is also a keen cellist, composer and improviser. She was one of the four shortlisted nominees in the Young Artist category of the prestigious Royal Philharmonic Society Music Awards 2017. The annual RPS Music Awards, presented in association with BBC Radio 3, are the highest recognition for live classical music in the UK. Playing with The Coach House Company is definitely one her favourite things, in particular when she gets some tambourine action going while Maya plays Cooley’s reel really really fast.